We are offering a fantastic product to Zimbabweans living and working in the Diaspora. A Funeral Plan underwritten by Old Mutual, a leading life assurance company based in Zimbabwe. The Old Mutual Funeral Plan (OMFP) is a unique funeral product which offers either a cash benefit or the actual service upon death of an insured person. Families and their chosen beneficiaries are assured of a high quality funeral service at the time of bereavement. The family is relieved of the burden of having to fork out money for every funeral in an unplanned manner which has a negative impact on cash flows. 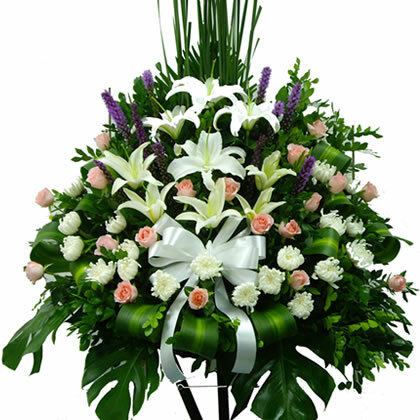 The OMFP is a funeral policy which is open to families. The main family member can allocate different funeral covers to their dependants depending on the level of seniority. Funeral benefits are paid either in cash or by receiving funeral services from our contracted service providers. For clients who choose to have funeral services, the difference between the sum assured and cost of funeral service is paid out in cash. Old Mutual has a contracted network of funeral Service Providers as strategic partners to ensure guaranteed high quality of funeral services. This gives members a choice to shop for desired services at the date of bereavement. A cash amount to cover funeral costs. 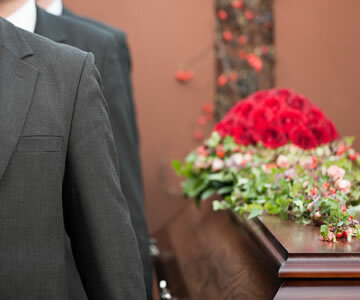 Options of selecting a funeral service provider. Payment is made to the service provider and the difference between the full cover and the cost of the funeral service is paid out as cash. Accidental death benefits – no waiting period. Can extend benefits to other family dependants, e.g. father, mother , mother-in-law or father-in-law. Benefit remains even after a premium payment term of 10 years. By taking the funeral cover for your family means you can work with a sense of comfort knowing that their funeral expenses are covered. The OMFP is a comprehensive product as it offers not only peace of mind to families and dependants but also offers a manageable cash flow management system as the premiums can easily be planned for and no unforeseen circumstances to be worried over. Premiums can be paid monthly or annually. You receive your contract as soon as the payments and form completion have been confirmed. I.D. of the person claiming. Police report in the case of death due to an accident.